Yet another wedding, yet another beautiful bride and once again so many broken hearts! But who gives a damn about those broken hearts, it’s all about the wedding fun! And, when it comes to a team wedding the fun automatically doubles up! 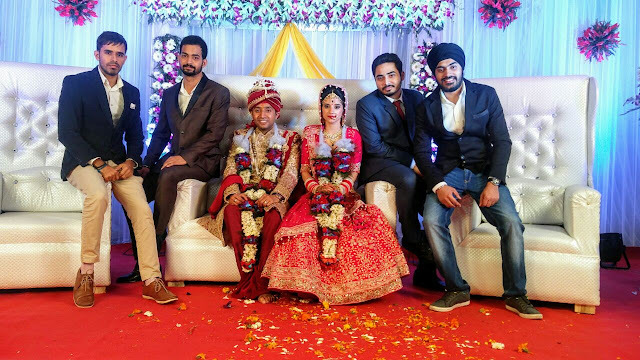 Our cute developer from the android team Anshika just tied the knot with her prince charming and she is all set to step into the next phase of her life. We wish her all the very best for her married life and hope to see her sometime down the river once again!